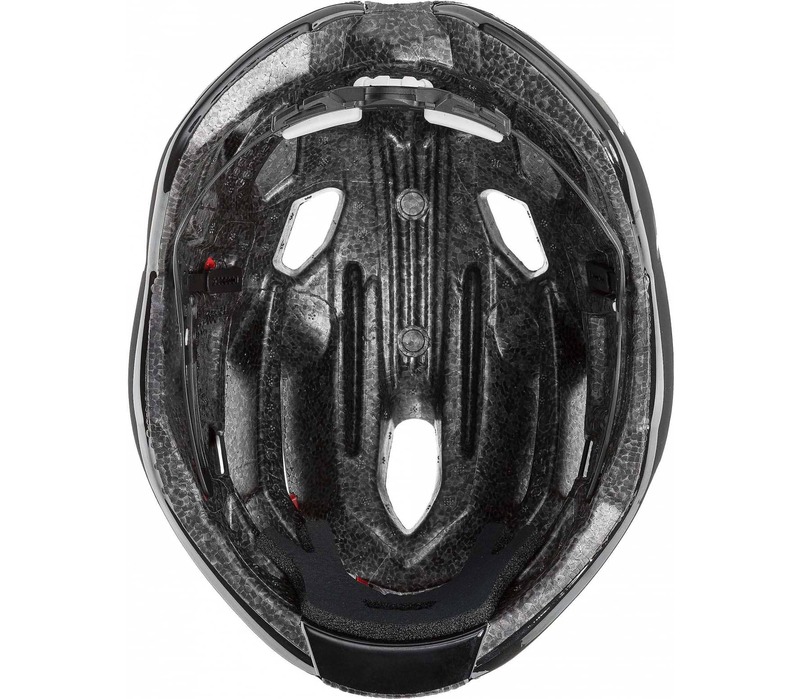 This well-ventilated helmet comes with smooth helmet pads that prevent moisture from settling. 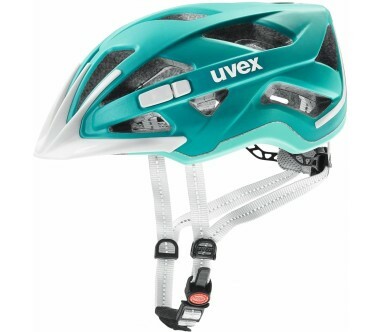 For you, this means keeping a cool head even on the toughest rides. 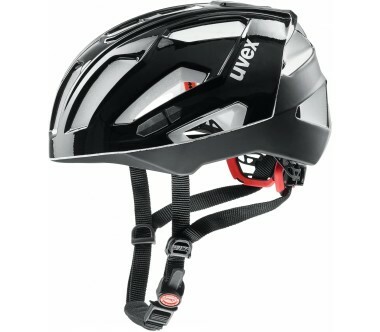 The 2k IAS half ring fit system allows you adjust the height and width of the helmet for a perfect fit. Best of all? 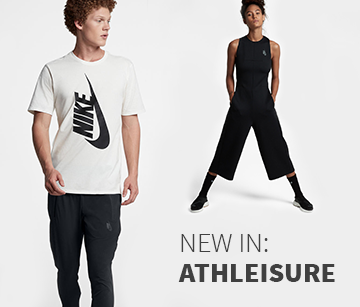 A seamless construction for chafing-free comfort. 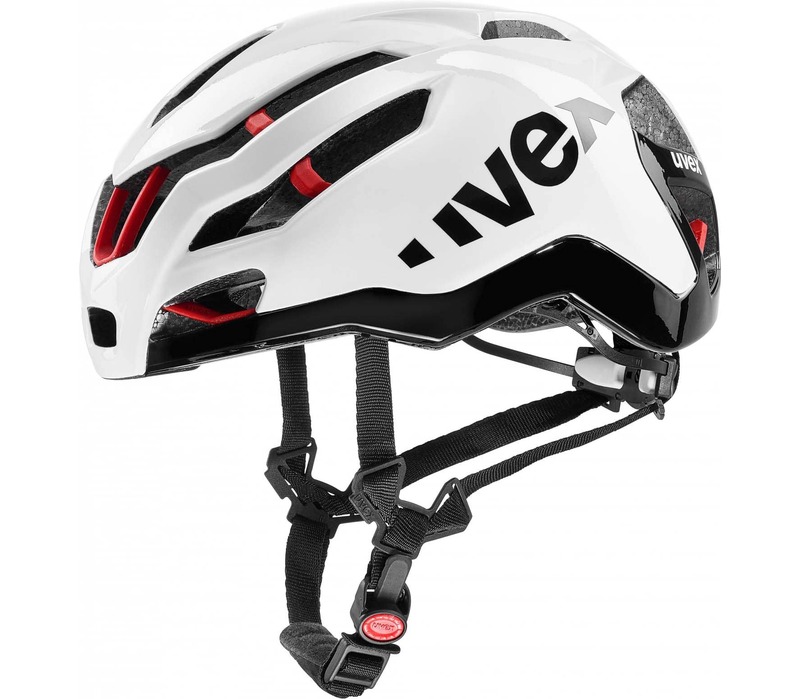 A seamless double inmould construction and a lightweight, reinforcing cage bolstered by the protective EPS material foamed directly into the shell for extra lightness. 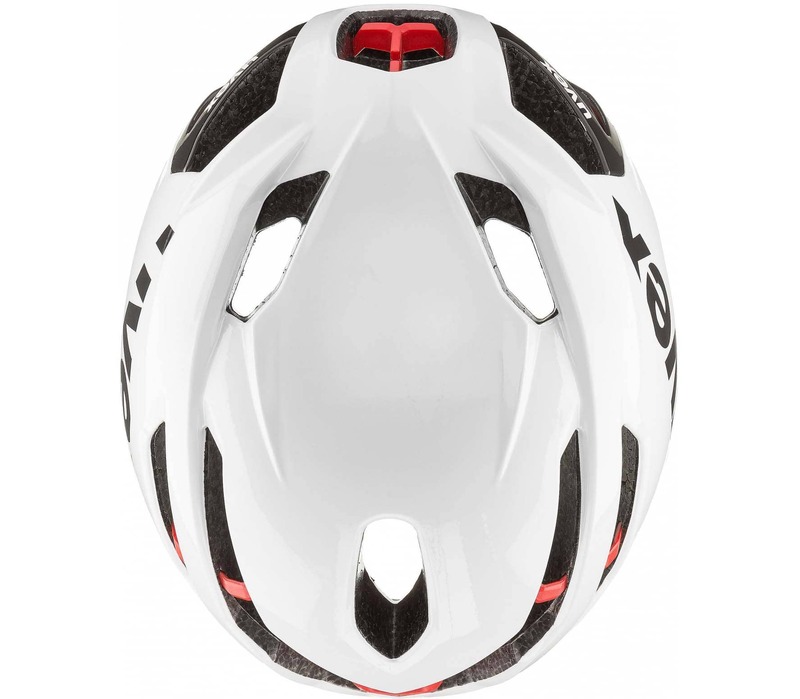 This expert aerodynamic combination is what will hold the helmet together during impact to deliver the best possible protection. 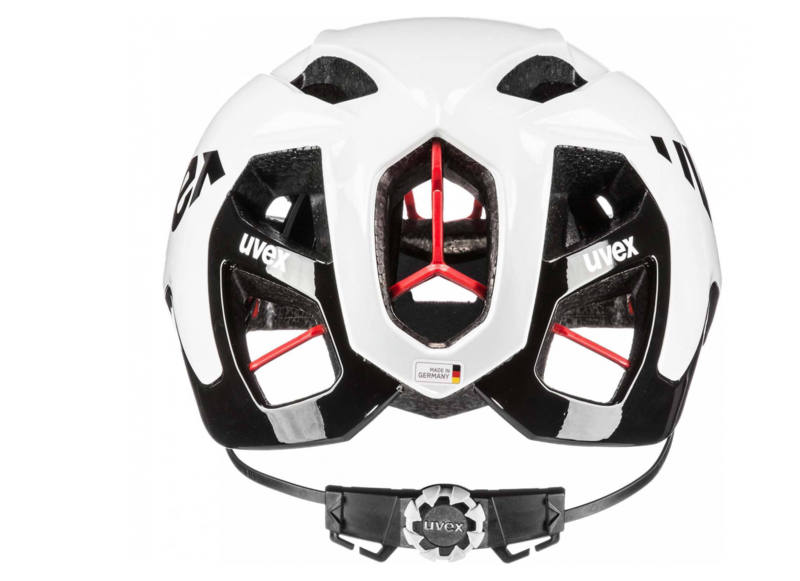 The new uvex race 9 was designed specifically for road cyclists working towards their next personal best - be it on after-work rides, during competition training or even in your next race. 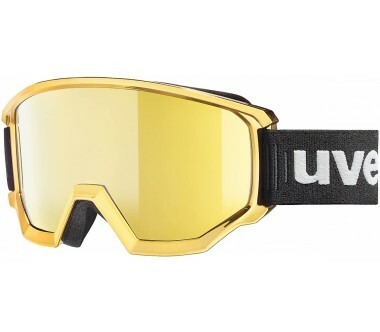 Comfort and victory in one. What more could you possibly want? 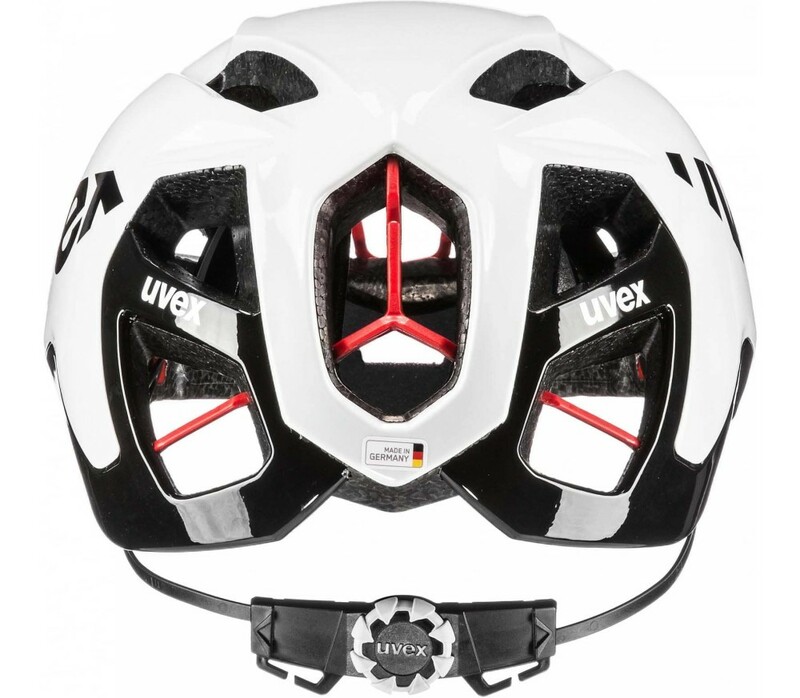 Use a measuring tape to measure the circumference of your head. Place the tape just above your eyebrows and circle it around your head. Allow one end of the tape to overlap the other end and note down the measurement at the overlap. 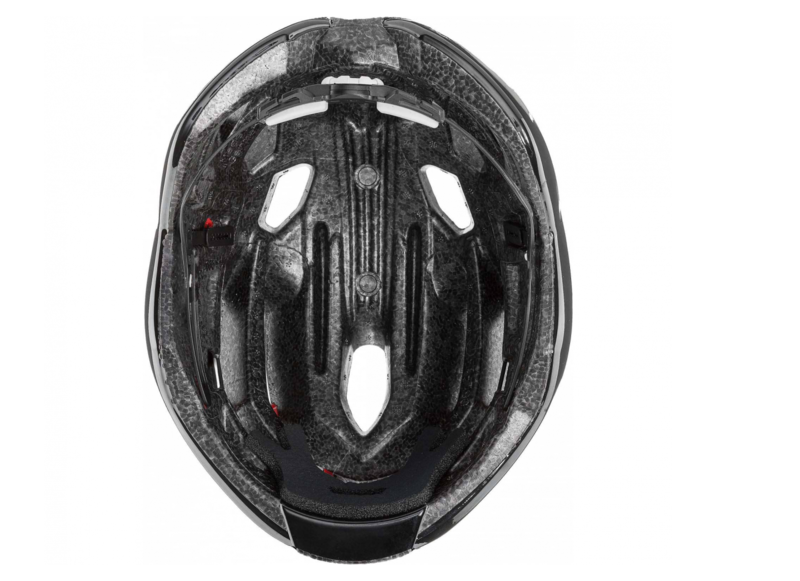 The helmet should fit your head perfectly and sit just above your eyebrows at the front. 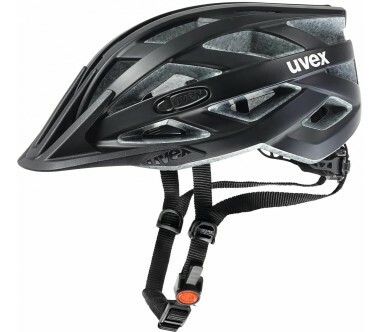 Fasten the chinstrap in such a way that the helmet fits just right - not too loose but not too tight either. 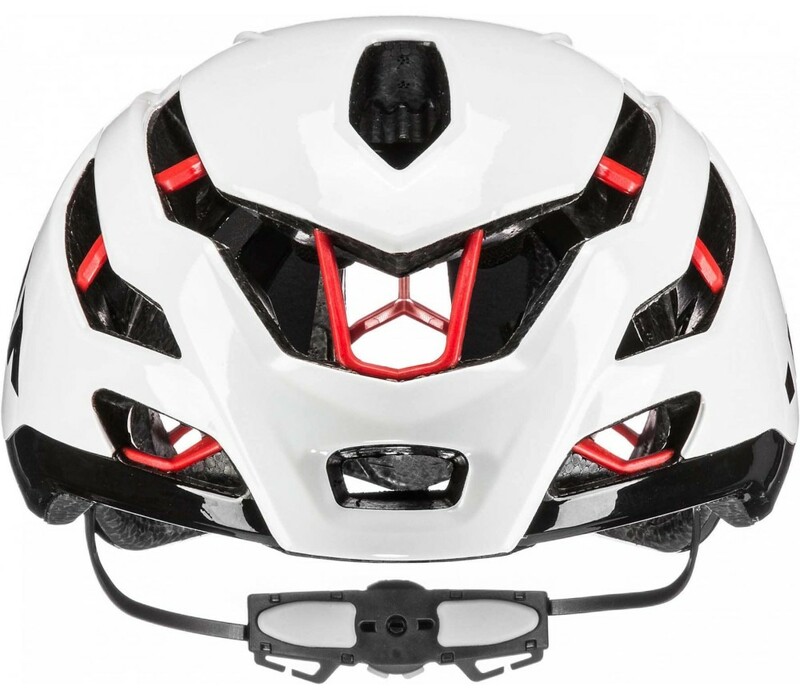 If the helmet comes with an integrated fitting system, you can adjust the fit even further.